This guide explains how to use Fuelino Log File Converter to convert the binary data logged by Fuelino, into easily understandable CSV files, which can then be post-processed using Excel or Mathworks Matlab or similar tools. The first step is to download the latest version of the Log File Converter from the Fuelino Project page. … Continue reading "How to use Fuelino Log File Converter"
A new version of Fuelino Calibration Tool is available on the Fuelino Project page. From a graphical point of view, this new "1.0 beta 2" version is similar to the previous one. Some modifications have been implemented to adapt it to the most recent software for Fuelino Proto3. After opening the EXE file "SimpleSerial.exe", the … Continue reading "Fuelino Calibration Tool 1.0 beta 2 released"
Today, I took an other video on my Honda CBR125R, and tried to do some data overlay using RaceRender 3.5.5 Free. 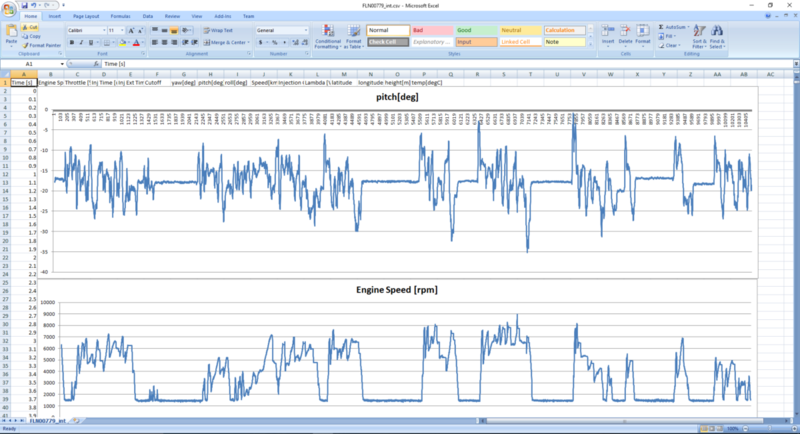 The data has been acquired using Fuelino Proto3, the open source fuel injection module and data logger for motorcycle. 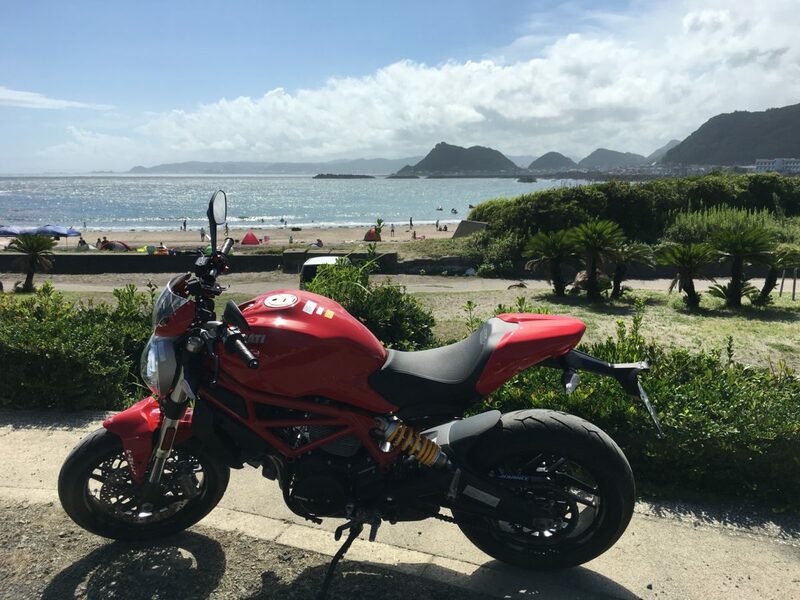 The signals visualized in the video below are: Engine speed (rpm) Throttle Position Sensor signal … Continue reading "Fuelino Proto3 and Race Render 3 video overlay"